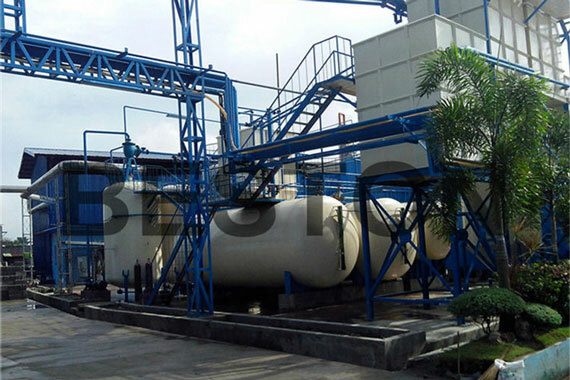 You will get the latest news about the waste tyre/plastic/rubber/oil sludge pyrolysis recycling. It is a big problem that how to improve the competitiveness under the condition of keeping profit in the complicated environment. 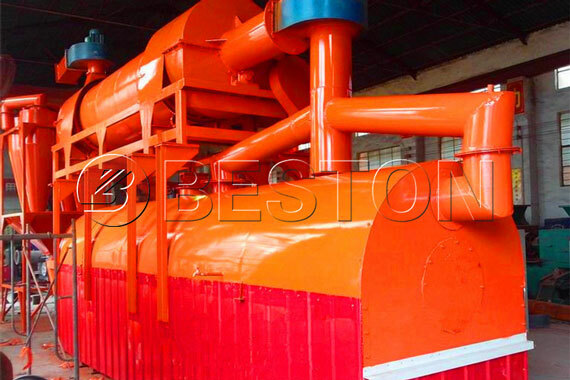 If we want to strength our competitiveness of the carbonization machines, we should not only learn to choose superior products but also consider increasing the production efficiency. 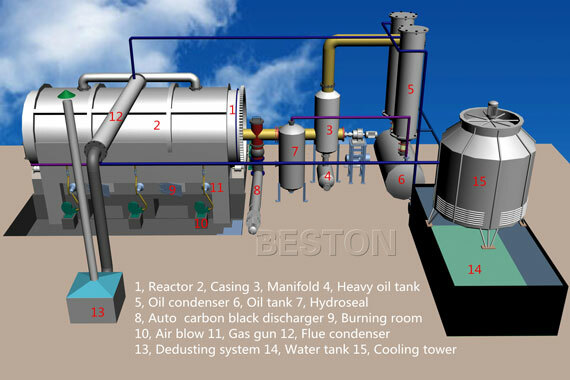 So what should we do to increase … Read moreHow does Beston Improve the Efficiency of Carbonization Machines? 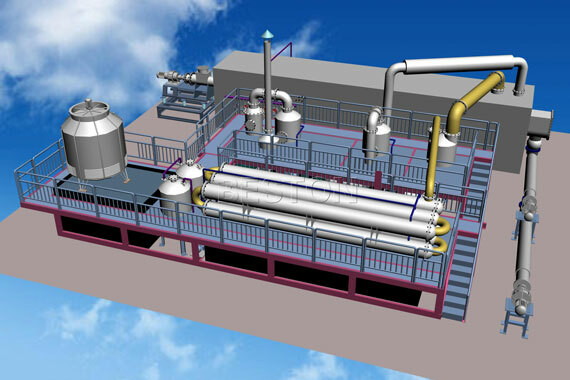 What are the Methods Used for Normal Inspection on the Pyrolysis Plant? 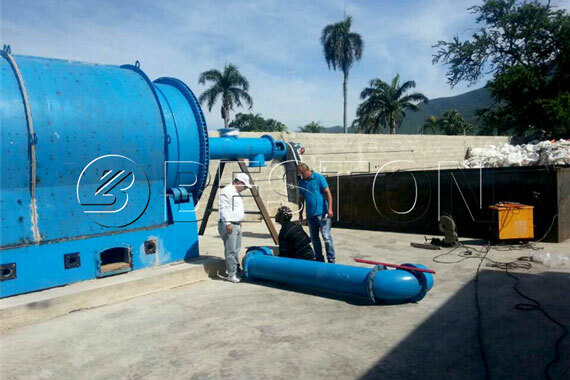 According to the different operating time interval and contents, the inspection of the pyrolysis plant is usually divided into daily check and regular check. 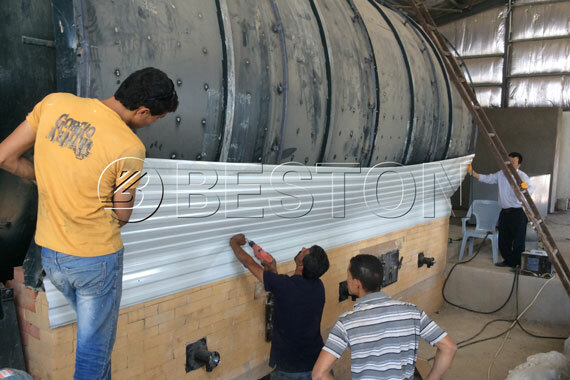 So what does the daily inspection of the pyrolysis machine contain? What are the methods of daily inspection? 1. 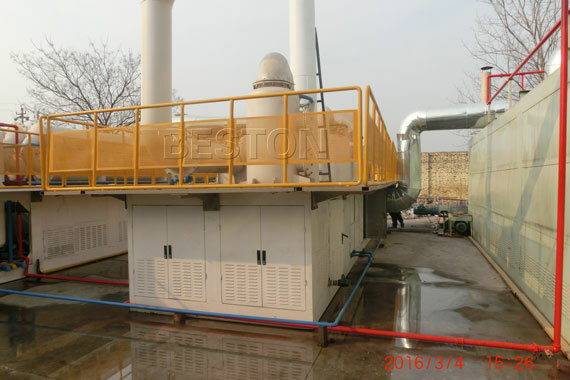 The confirming of daily inspection table: According to the set daily checklist … Read moreWhat are the Methods Used for Normal Inspection on the Pyrolysis Plant? 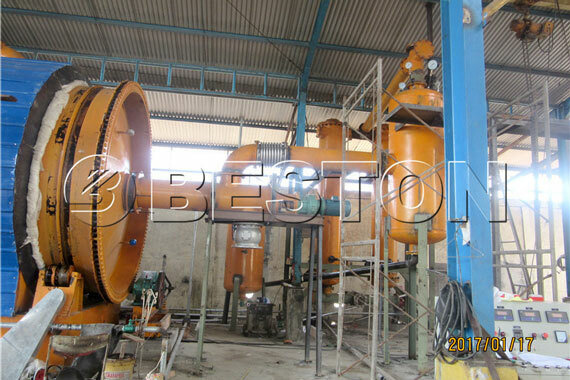 What are the Advantages of Waste Tire Pyrolysis Plant in Use? 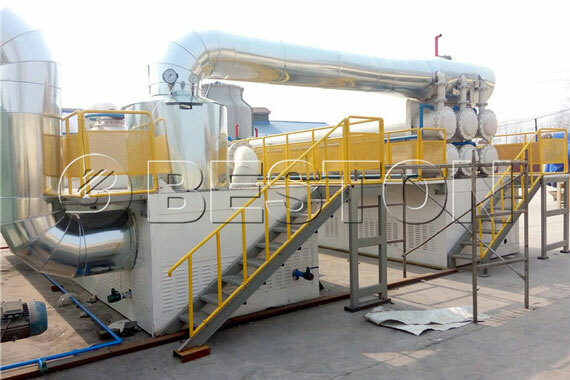 The special advantages of the new-developed waste tyre pyrolysis plant are as follows: Firstly, the new-type pyrolysis machine for sale adopts the international top technology which is called “zero stripping”. 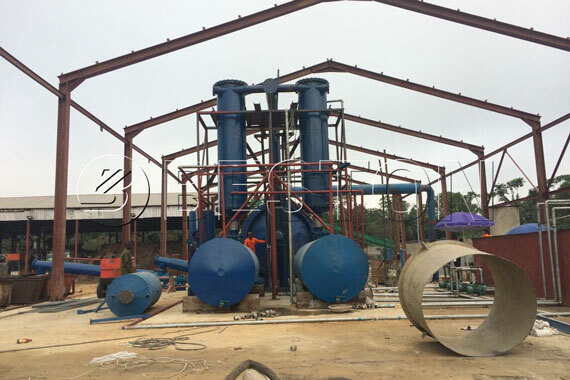 Compared with traditional technologies, this new pyrolysis technology doesn’t need to use special process to make the steel wire and rubber for secondary separation in … Read moreWhat are the Advantages of Waste Tire Pyrolysis Plant in Use?